Happy release day to the Somewhere South of Normal anthology! Shed the humdrum mainland routine, and escape into our adult fantasy. You can raise a glass with locals masquerading as humans, or slip into extravagant costume for our parade. Until we find you appetizing. We do love our visitors. 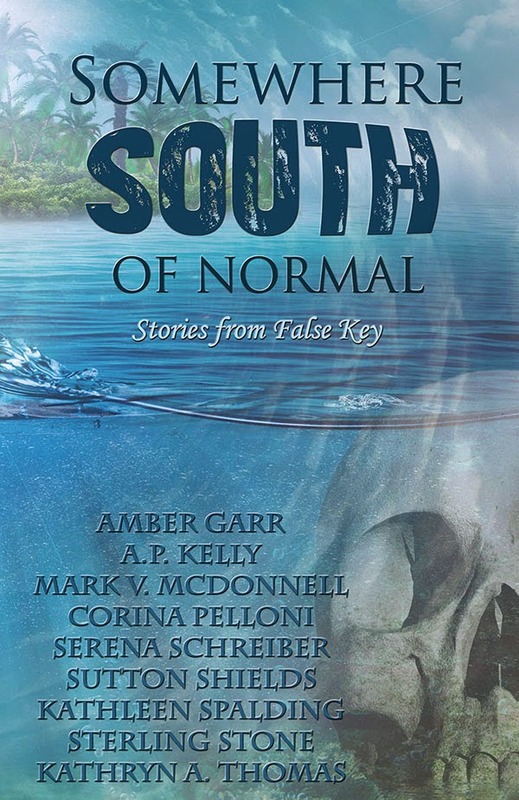 Somewhere South of Normal is a anthology of fantasy stories and poetry from False Key—island of dreams and nightmares, shifters and mermaids. Come and disappear. We’ll neither judge you nor promise your safety. Check your ego at the bridge. False Key is the premier tourist destination for shape-shifting mammals, predatory marine life, and the humans they snack on. Enjoy stories from authors such as Amber Garr, Sutton Shields, and many more. Watch the trailer. Visit False Key. Read an excerpt. Find out more about the authors. And come take a swim in our dangerous waters. 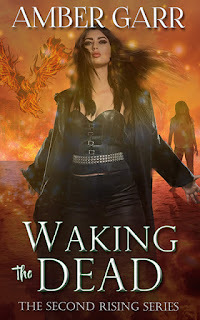 Fantasy, horror, supernatural romance and poetry.